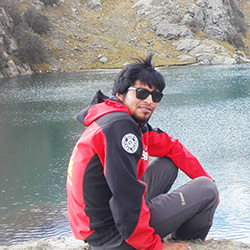 Laguna 69 is located at 4600 m / 15,091 ft above sea Level at the foot of the Chacraraju Glacier. 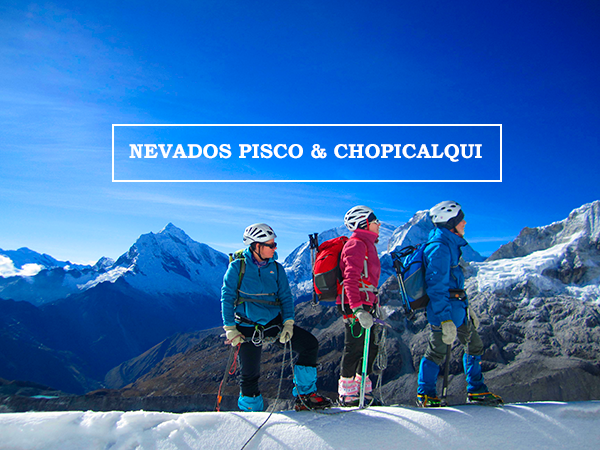 It is one of the most beautiful lakes in the Cordillera Blanca. 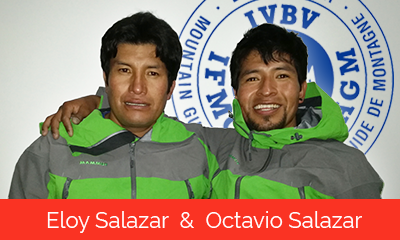 Day 01: Huaraz 3100 m / 10,170 ft - Cebollapampa 3900 m / 12,795 ft - Lagoon 69 4650 m / 15,255 ft.
We will leave Huaraz in direction of the city called Yungay, 55km north of Huaraz. 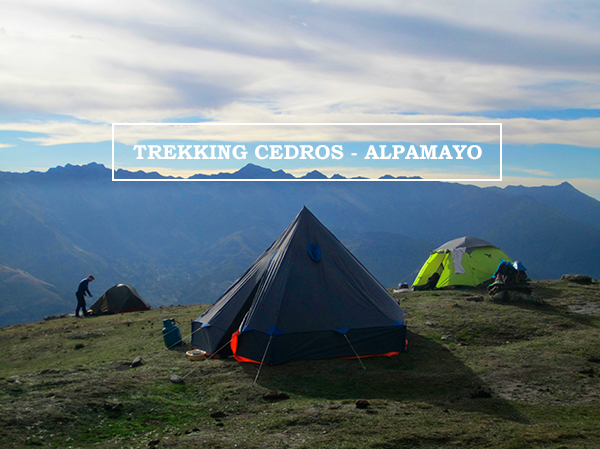 The hike starts in a place called Cabollapampa, and it will take approx. 3 to 4 hours to reach the laguna. We will stay at the top for around an hour before heading back down and returning to Huaraz. 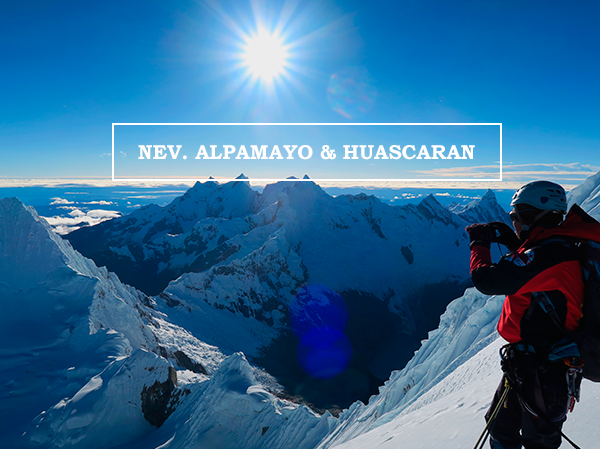 On the return trip we have splendid views of snowcapped Mount Huascaran, Chopicalqui, Huandoy and Pisco, and very near we see Mount Chacraraju, and Yanapacha.